We are thrilled to be part of the Energy Unblocked event, in London, on March 27th. Our founder, Guillaume Marchand, will introduce Irene Energy in the Start Up Showcase and contribute to the Blockchain Environmental Impact panel, joining the Head of Blockchain Innovations at the Blockchain Climate Institute, the lead developer at ElectriCChain and the founder of the Unblocked Events, Helene Disney. 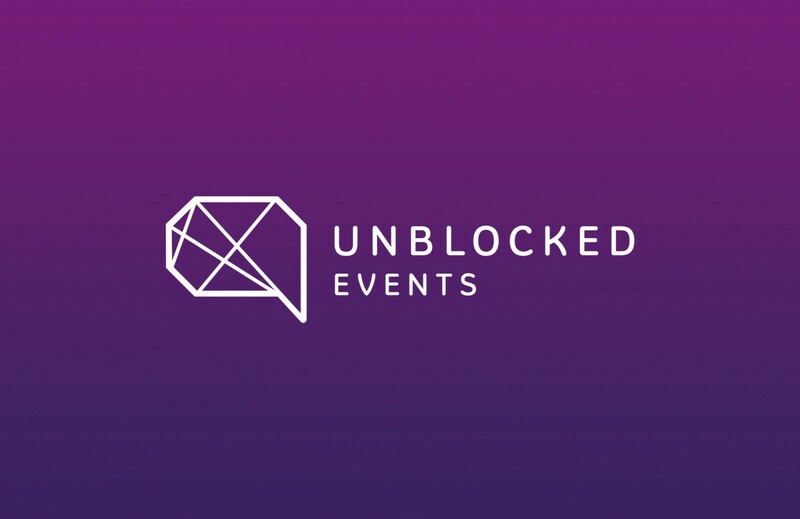 Unblocked Events arranges regular blockchain events in London around a range of industry verticals including healthcare, energy, creative industries and the voluntary and public sectors. Irene Energy is delighted to join some of the leading companies and players in this sector, for a day of thought provoking discussions. To know more about the event, please visit their website. If you are attending, please come and find us. We’d love to have a chat.